Aluminium Casement DoorOur aluminum casement door is made of aluminum alloy 6063/6061. 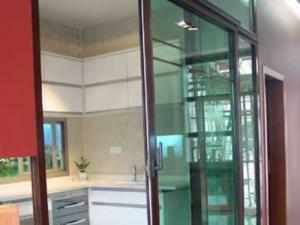 Aluminium Folding DoorWe can produce aluminum folding doors in accordance to customer drawings or designs. This page features the aluminum doors of Fenglu Aluminum Company Ltd. in China. Fenglu offers exterior aluminum door, entry aluminum doors, interior aluminum doors, aluminum sliding door, and aluminum casement doors. Fenglu is the largest aluminum door manufacturer in China and is able to satisfy all customer needs for aluminum doors. 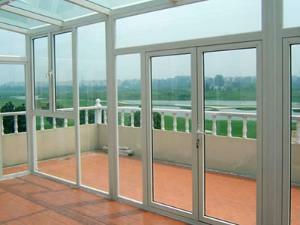 We have more than 20 years experience, we know how to manufacture high quality aluminum doors and windows. At Fenglu, our well trained workers and designers use advanced equipments and machinery to manufacture our aluminum doors and windows. 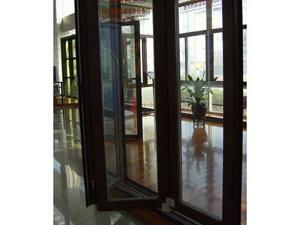 And Fenglu has taken a lots of advices from the architects and builders which adopted in process of manufacturing aluminum door and windows. The pictures in this page are a small sample of our aluminum doors. Our high quality aluminum window and door products are made to order, ensuring an exacting fit for any new construction or project. We have a good service system and our aluminum products are sold in many countries. We are developing local aluminum window and door dealers for the convenience of our customers and can assign you with an appropriate international market dealer. 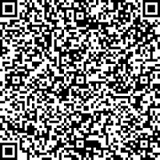 Are you looking for a particular product ?